With the Android world heading towards Samsung’s and HTC’s upcoming flagship launches at the MWC, a surprising bit of news has popped up about Google’s plans for the next Nexus smartphones. Slashgear claims that we’ll get to see not one, but two Nexus phones this year, one of which will be from a Chinese manufacturer. The source of this news, from Weibo claims that the next Nexus smartphones will be coming later this year, and in a change of methodology, will be using more than one manufacturer this time. One of the potential Nexus 7 will be manufactured by LG and the other will feature a Chinese manufacturer which is still deliberating whether to use its own processor or Qualcomm’s in the smartphone. This little piece of information points towards the Chinese maker Huawei as one of Google’s choices for the next Nexus. 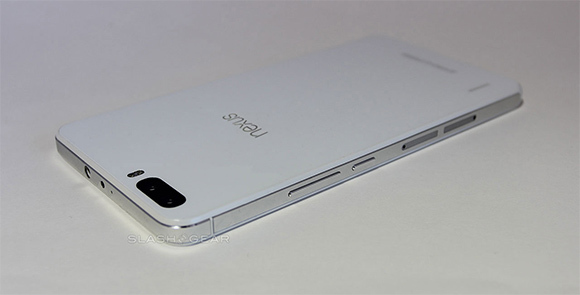 Before you get too excited, the above photos aren’t leaked images of a potential Nexus 6 successor. 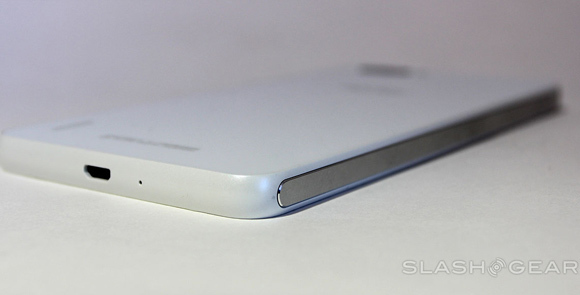 They’re just mockups based on the Huawei Honor 6 with Nexus branding. Its been a while since LG has manufactured a Nexus device, with the last one being the Nexus 5. So it’ll be interesting to see the manufacturer’s take on Google’s stock Android device. What’s more interesting is that what could have changed Google’s mind this year, and why is the search engine giant looking to switch towards Chinese manufacturers too? Has all the uproar about last year’s Nexus being too expensive reached top ears at Google? Its a little too early to speculate right now. But a cheaper Nexus is what many users would end up welcoming with open arms. Right now, lets just wait for tomorrow to see what Samsung and HTC have in store for us at the MWC.